We bring you the latest looks to hit the print fashion scene. 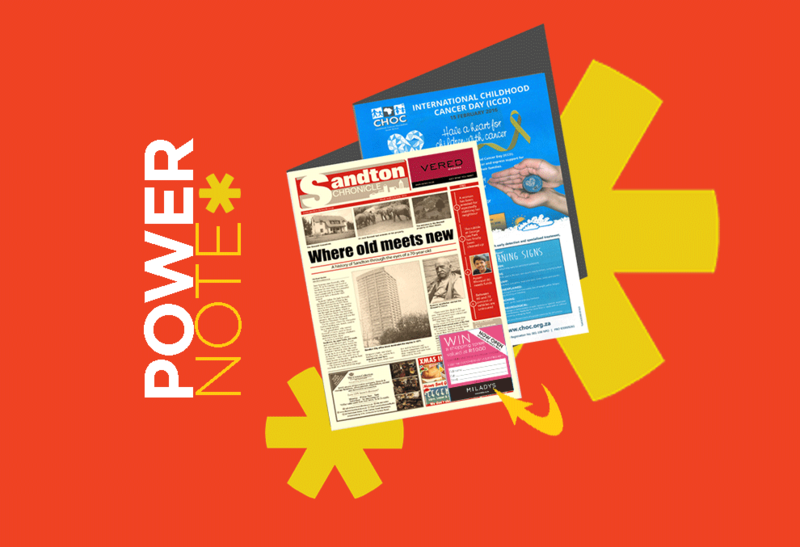 At the moment Local press is flourishing with 6.6 million copies delivered to homes and businesses in urban SA every week. According to ROOTS 63% of purchase decision makers are reading their local paper. 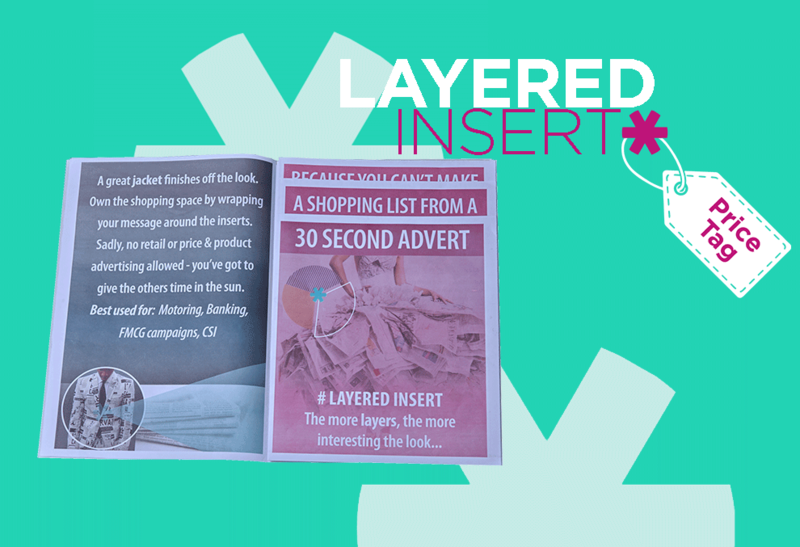 Reach the right people, at the right place and time, in the right environment with our Innovative Print Solutions. 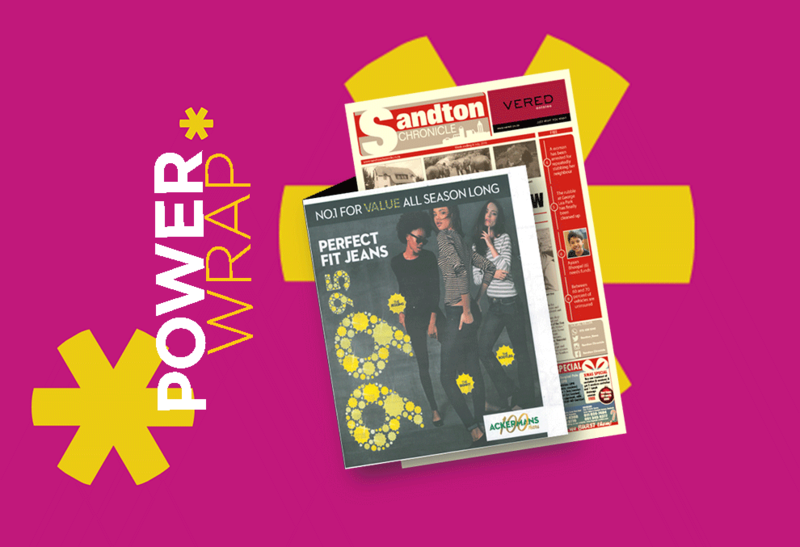 Our offering comprises a variety of print solutions including Power Wraps, Insert Jackets, Powernote’s, Belly Bands and More! 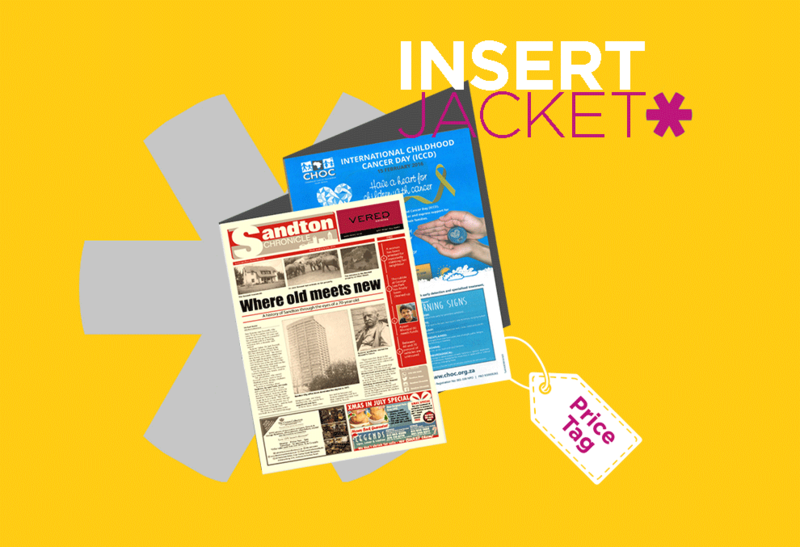 See our bouquet of print solutions below. The more layers, the more interesting the look. 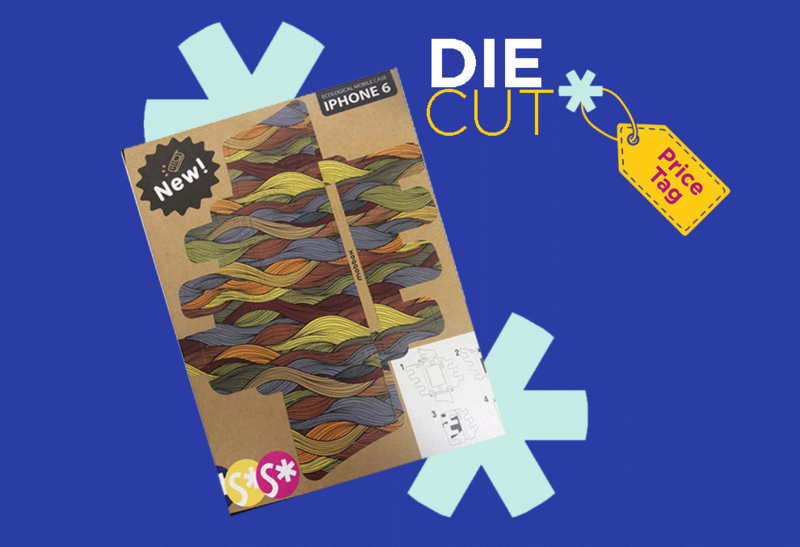 Highlight the different facets of your business by using three inserts of varying sizes in one consolidated package. Best used for: Different categories of products within one company. Achieve maximum coverage while showing your full range. A great jacket completes the look. Anyone with an eye for fashion knows that labels matter. Unwrap this all-rounder and discover hidden treasures underneath. 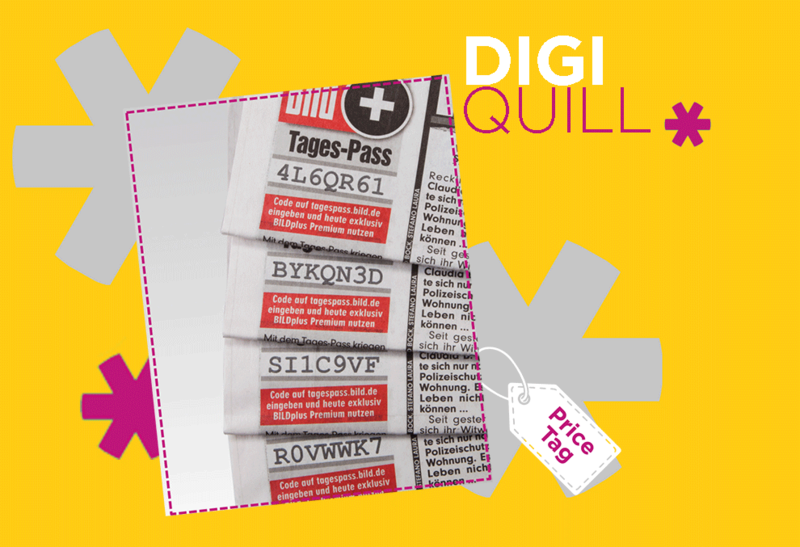 The Digiquill is the latest in digital print technology, enabling you to create unique messaging on each copy. 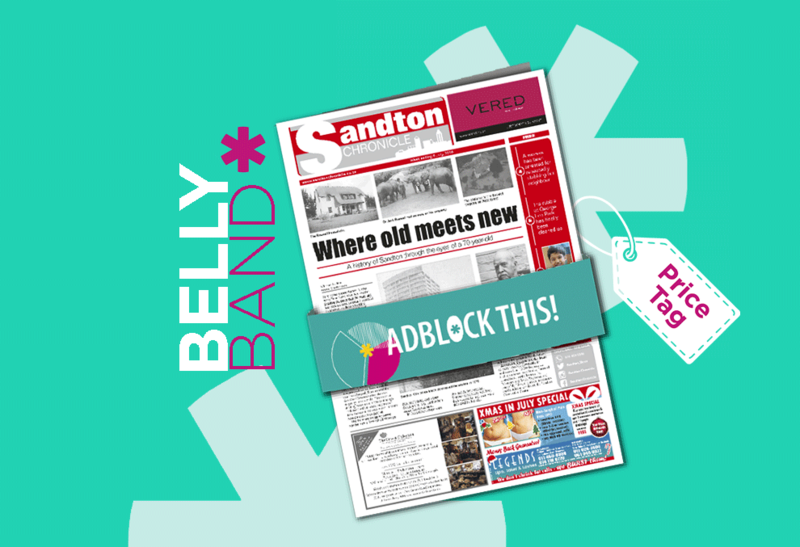 Increase advertising revenue with the ability to offer variable and micro-zoned ads. 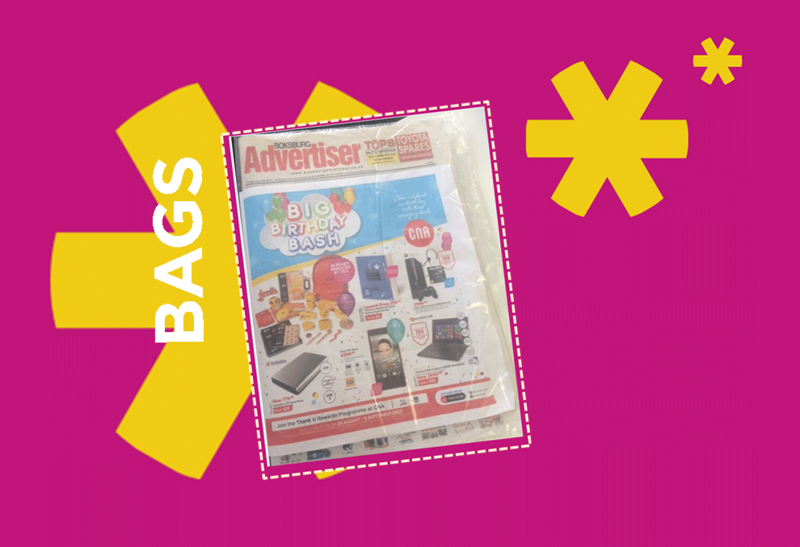 Best used for: Regional offers, target market specific campaigns, competitions, unique bar codes or QR codes.